This is a guest post by Sea to Table. For Christopher Nicolson and his cousin Reid Ten Kley, salmon is at the center of their family’s life and work. It all started back in 1946, when their grandpa Jack and his wife Lyn packed up their belongings to homestead in Alaska on the shores of Lake Iliamna, Alaska’s largest freshwater lake. “So began a lifelong love affair with fish,” they say, and fifty years later Jack’s grandchildren are still fishing. Each summer, Christopher, Reid, and their families return to their fish camp built in an old cannery on Graveyard Point to fish for sockeye salmon. The extended family of fishermen comes from as wide as Portland, OR and Brooklyn, NY, but each member is intimately tied to maintaining the environment and community of Bristol Bay, the world’s largest sustainable wild salmon fishery. Our friends Christopher and Reid make up a vibrant community of thousands of fishermen whose livelihood depend on Bristol Bay. 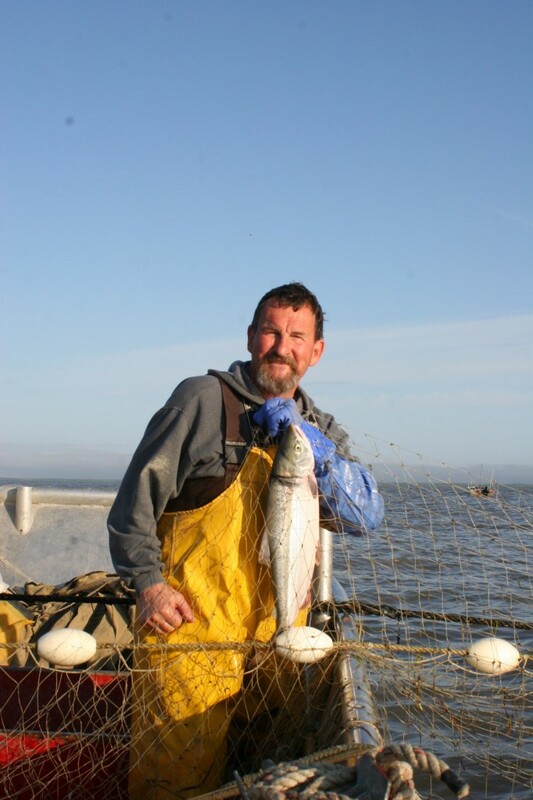 It’s a story we like to tell often, because it illustrates perfectly the connection between traditional fishing communities, well-managed wild fisheries, and good fish. But it’s a story we might not be able to tell for long, because Bristol Bay is in jeopardy from the proposed Pebble Mine. According to the EPA’s most recent assessment, the mine would destroy salmon habitat, spread toxic waste into the ecosystem, and change the face of Bristol Bay as we know it. We work with fishermen like Christopher and Reid because we think that supporting traditional fishing communities is a vital part of creating a healthy, sustainable food system. 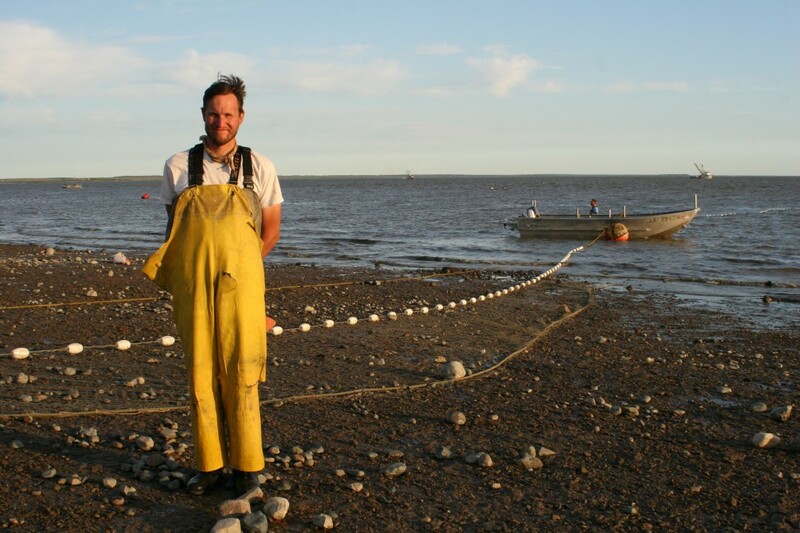 Protecting Bristol Bay is about more than having empathy for a remote, distant place- it’s an issue that affects anyone who wants sustainable seafood for future generations. Our chef partners love Bristol Bay salmon because it’s delicious, and is superior in quality to any of the farmed salmon on the market these days. Now, we’re seeing chefs choose Bristol Bay salmon as a way to vote with their fork and demonstrate that they value pure, natural food and healthy communities more than gold. Our friend chef Evan Mallett of Black Trumpet Bistro in New Hampshire put it best, “Whether we like it or not, food is politics. What we eat reflects our values.” We hope that you’ll join with us and the Chefs Collaborative community to help protect Bristol Bay.